Cast: Jennifer Garner, Kylie Rogers, Martin Hendersen. 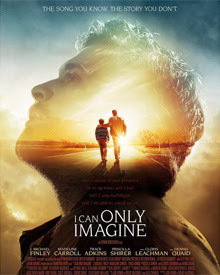 Synopsis: Based on a true story about the Beam family in Texas, USA. Their 10 year old daughter Anna is diagnosed with an incurable digestive disorder, which causes her mother to go through extreme measures to try and find a cure. 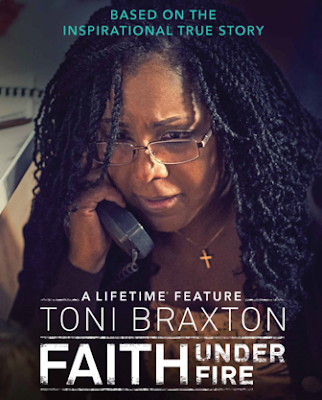 She abandons her faith, until the unthinkable happens. 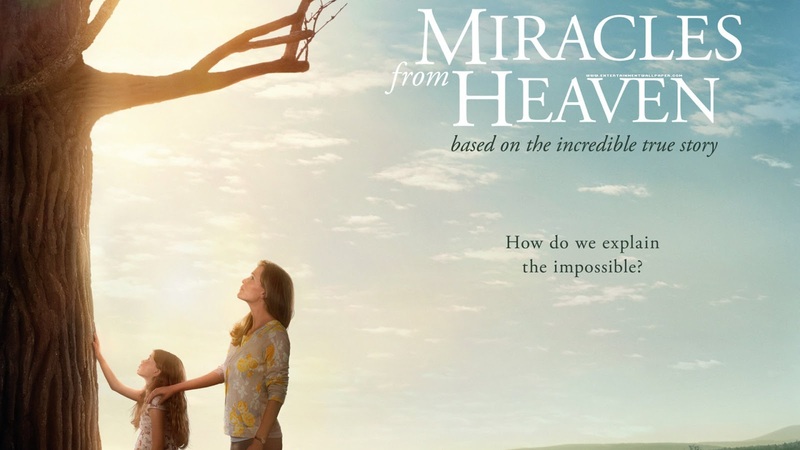 A freak accident occurs and changes this family's life and their faith forever. "When life brings hardships beyond our understanding, it's not up to us to look for the silver lining. We become God's well-tuned instruments of peace, His gift to one another, each of us a miracle, according to His strange and wonderful plan." 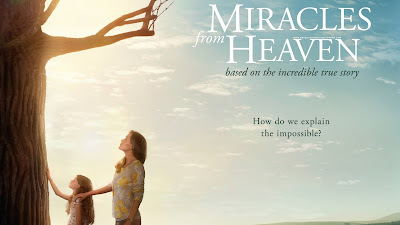 - Christy Wilson Beam, Miracles from Heaven: A little Girl, Her Journey To Heaven, and Her Amazing Story of Healing.